How priceRange property for Schema (rich snippets) works? (Entry was posted by Emilija Gjorgjevska on this post in the Dumb SEO Questions community on Facebook, Thursday, January 17, 2019). I`m having a hard time understanding how priceRange property for Schema (rich snippets) works. Should I post my actual price range ($30-$50), or should I use just the dollar symbols? If the second one is true, how do you use them? What does $, $$, $$$ mean? Is it how expensive I perceive my service to be (cheap, average, expensive)? Maybe it`s a combination of the first two or something else that I cannot think of right now. Thank you in advance for your time. I believe that most people in the SEO community are facing the same issue. 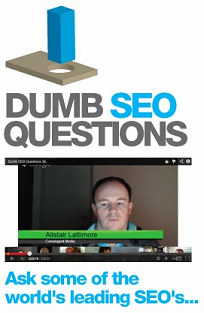 View original question in the Dumb SEO Questions community on G+, Thursday, January 17, 2019). Is there a Google algorithm update in 2019?